Get your name out there. To put it simply, citations are directory listings and each of them allows you to input important details about your business. Local citation building is a time-consuming task that requires a business to manually enter their business information across different directory sources. 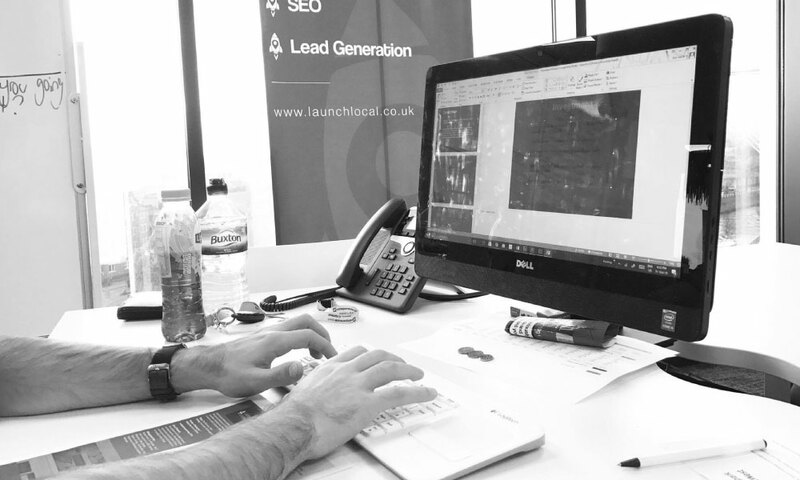 Here at LaunchLocal, we do just that but we publish your businesses details to a number of high-quality sites that have exceptional content and are of a high quality. In Googles eyes, this proves to them that you truly are a local business that deserves to be listed locally within the industry you are operating within. This improves the quality of your site and how relevant it is in your local area, the more relevant you are the higher you will crawl up the search engine results pages. Citations are a simple concept; you increase the amount of times your business details are seen across the internet (Address, Phone & Name) relating to your business and with that the main search engines will see you as a credible, authoritative and reliable source. For some markets, industries and sectors, being on Google Maps can act as a supercharge to your business. Having prominence on Google Maps can be a goldmine with a Click To Call action on Mobiles it can act as a direct lead generation tool. By building out local citation sources we increase your local influence which in turn may boost your site and get you placed in the map pack. Some of our clients have the privilege of being on top of the maps pack and they enjoy a great stream of work. 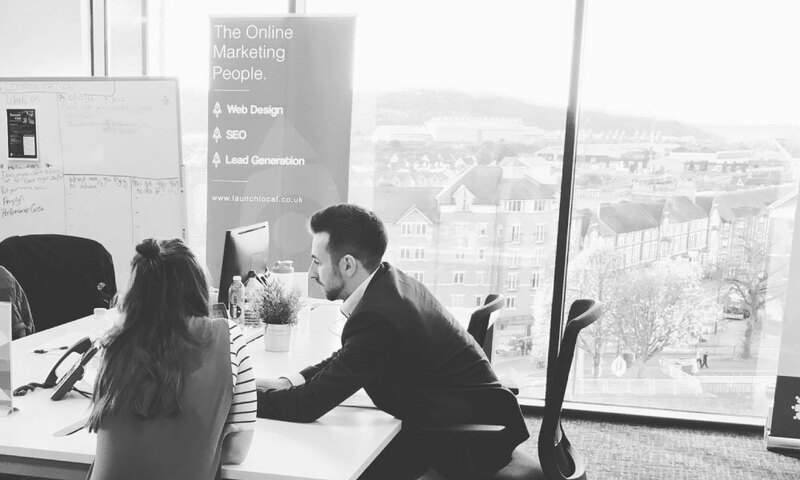 We have dedicated teams in place to complete local citation building that has helped the clients that we have worked with, not only increase traffic to their business, but has actually resulted in more leads which in turn created more sales. 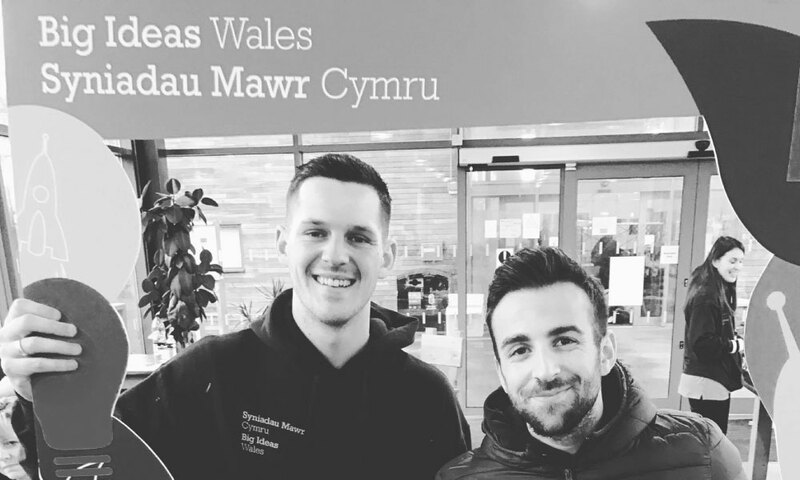 This step is extremely important to local businesses and it is one that is overlooked to a certain extent due to the time periods that it may take. We want our clients to know that this is a process we are familiar with and are exceptional at completing. 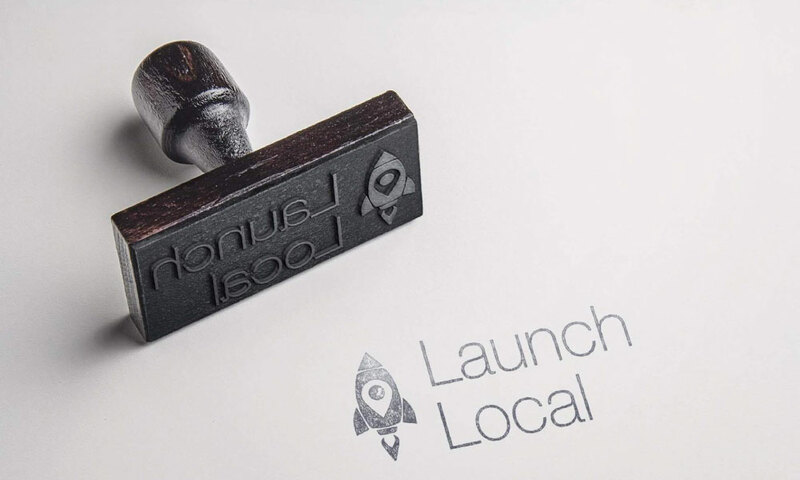 Citations are included as standard when you undergo and SEO campaign with LaunchLocal. 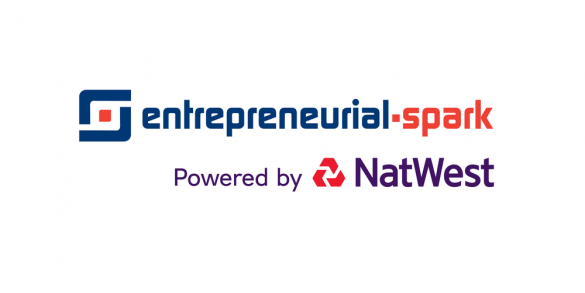 We were selected as one of the 80 businesses out of 1000’s of contestants to be a part of Entrepreneurial Spark, a business accelerator program powered in Natwest. 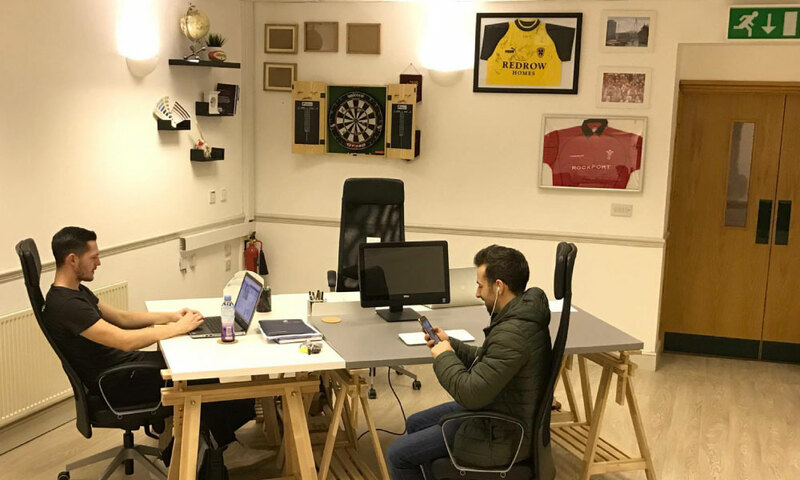 One of our first posts got featured in TalkBusiness, firmly placing ourselves as an authority in the industry and getting some eyes on the knowledge and expertise known at LaunchLocal. 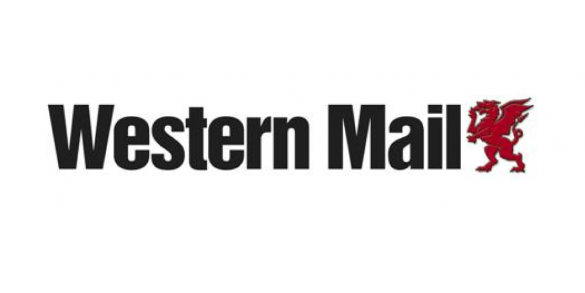 The Western Mail wanted to get an inside perspective on some of the challenges and obstacles that are faced daily as Entrepreneurs giving LaunchLocal a 1-page spread in November 2016. 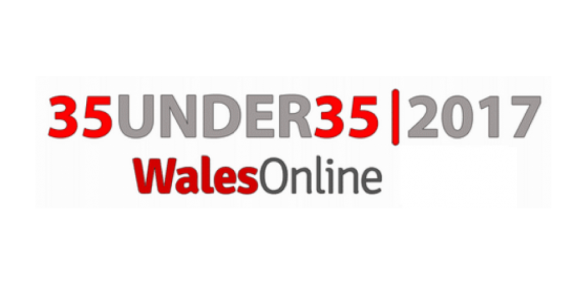 One of our Directors got a special mention as one of Wales Online 35 Under 35 Business Men To look out for in Wales. 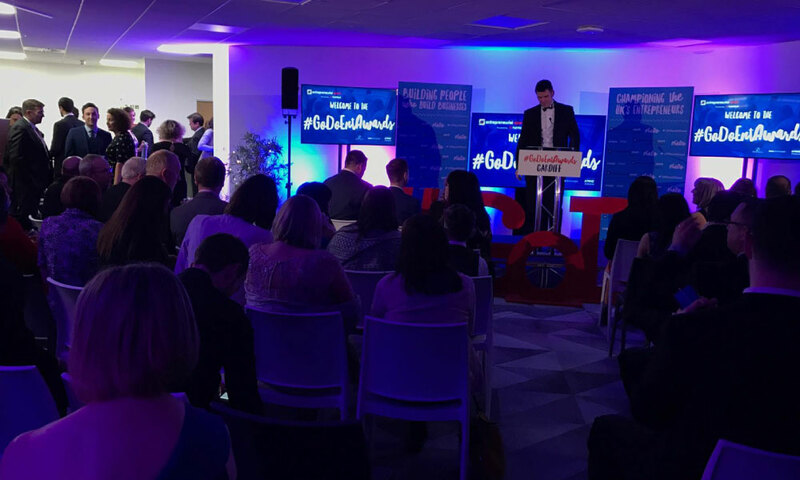 We were absolutely thrilled to see that the hard work is recognised! 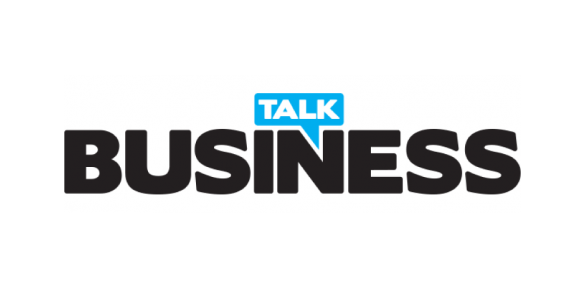 Ready to discuss your business growth? Let's talk about working together?